The Better Business Bureau of Mississippi is dedicated to fostering ethical business practices among Mississippi businesses. The BBB offers arbitration and dispute resolution, information about and reports on companies doing business in Mississippi, and advocates customer service excellence among its members. 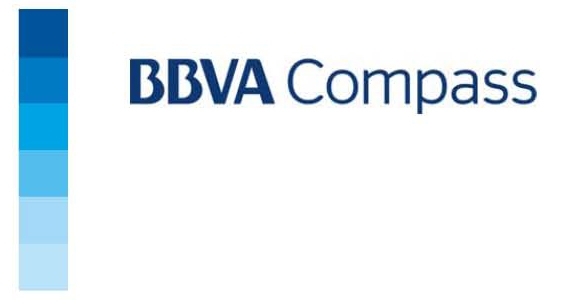 As one of the nation's leading providers of correspondent and investment services, BBVA Compass offers a full range of banking services to help community banks maximize profits and enhance their bottom line. Put our 50 years of experience to work and let us build solutions around your correspondent banking needs. The Correspondent Division of CenterState Bank is a full-service unit with an extensive network of bank and other institutional relationships throughout the Southeastern United States. With more than 85 employees dedicated to correspondent services, we manage more than 600 relationships in 34 states. Contact: William H. Street Jr.
*MBA Program Partner* ServisFirst Bank Correspondent is committed to being the trusted partner for correspondent services to community banks across the Southern United States. We deliver quality service through a variety of product offerings, including: account services, federal funds management, online payments and reporting, correspondent credit solutions, agent credit card program, international services, and our tailored settlement solutions. Our Name is Our Mission Statement. Financial institutions around the country rely on Texas Capital Bank to reach their balance sheet needs and earning asset goals. It’s not just because of our customized correspondent services; it’s because we take the time to build a relationship that helps them work smarter. Thanks to our focus on service and trust, our dedicated Financial Institutions group has provided liquidity solutions, loan participations and larger syndicated loans for hundreds of financial institutions since our founding. 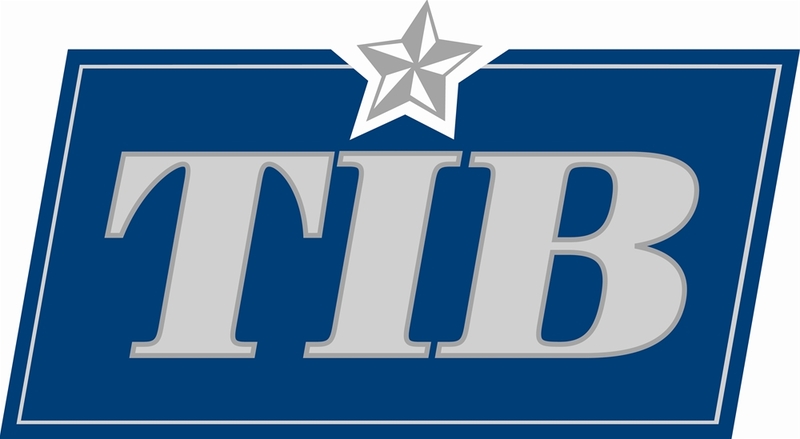 TIB - The Independent Bankers Bank, N.A. TIB is the nation’s largest and most trusted bankers’ bank, serving the correspondent banking needs of more than 1,600 independent community banks across 48 states, plus Guam. From traditional participation and overline assistance, to the latest innovations in digital payments and operational solutions, TIB is uniquely positioned to assist any-sized community bank in their efforts to compete and win in today’s rapidly changing market. *MBA Endorsed Vendor* CRA Partners, an MBA-endorsed vendor, is an effortless compliance program your bank can feel good about. Your bank can earn guaranteed CRA credit with no overhead or administrative burden while providing protection and an enhanced quality of life to more than 100,000 low- and moderate-income senior housing residents through the nationally acclaimed crime prevention program, Senior Crimestoppers.